There are thousands of how-to books for improving various areas of life--self, relationships, finances, fitness, business, marriage, family. And there are nearly as many books written for believers offering a framework for the "right" approach to a new life in God. 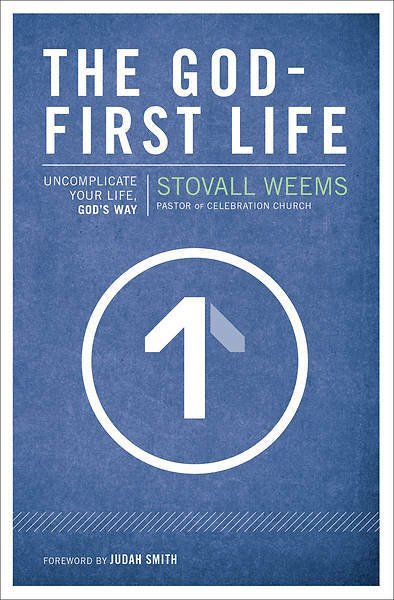 What if it were possible, Pastor Stovall Weems asks, to boil it all down to one practical, un-complicated principle that would yield the vibrant, purposeful spiritual life so many are looking for? What if, in our relationship with God, we had one simple and sustainable touch point to experience a deep and satisfying walk with Christ? 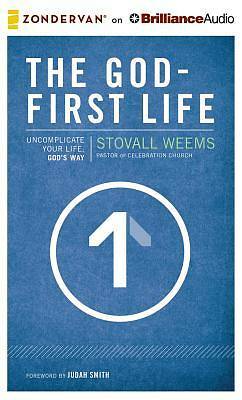 In The God-First Life, Weems shows that true success in our walk with God and in life in general is not an issue of need, but an issue of order. Brilliantly unpacking the simple Scripture in Matthew 6:33, Weems gives a fresh and practical perspective on what Christian "discipleship" is about. Bringing clarity, depth, and simplicity, Pastor Weems makes clear core truths that have been misunderstood by many Christians and non-Christians alike.